Western is about the style. countryside, classic, and cowboy are examples of western styles. 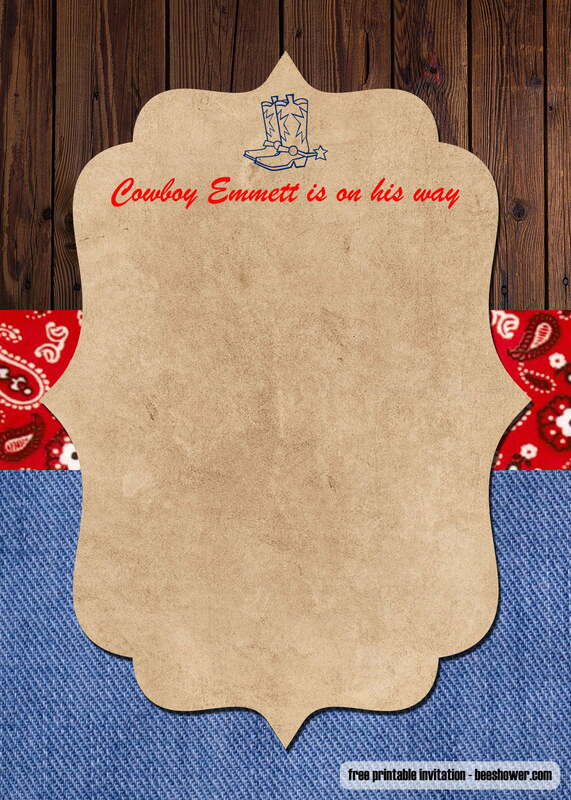 If you love to watch cowboy movies or love the idea of countryside styles, you can use the western style as the theme for any kinds of the party that you want. For example, the baby shower party. 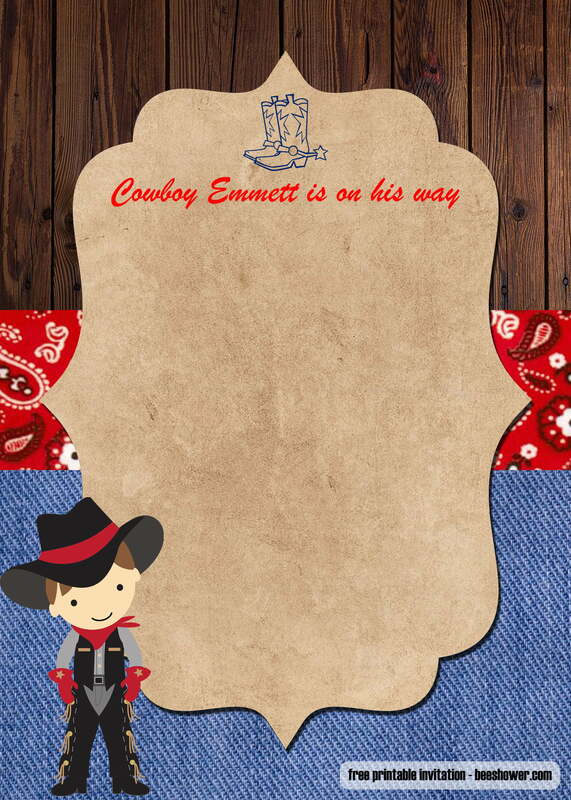 If you are expecting a baby or babies and want to celebrate the special moment, you can use the western as the theme with the matching western baby shower invitations. You and your spouse can also wear a cowboy and cowgirl costume to match with the theme. Pretty cool, right? To download the invitation, you do not need to do difficult steps or pay for anything. 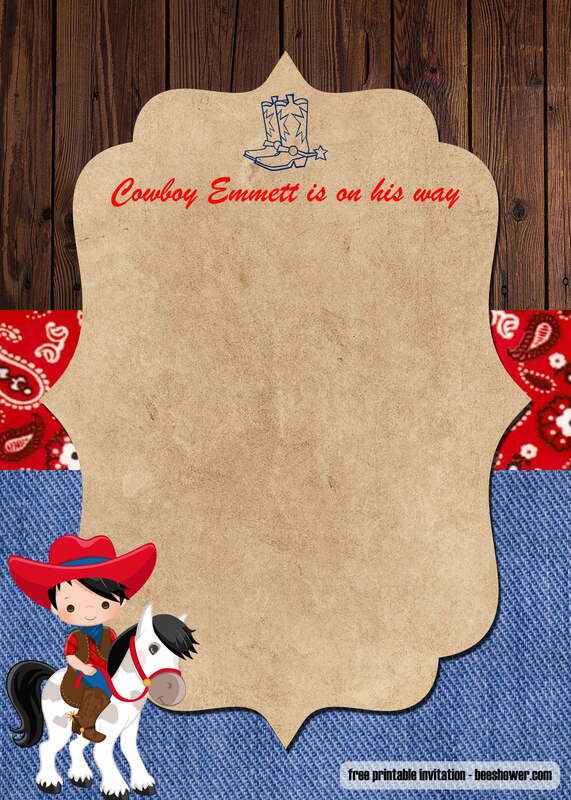 You can just download the western baby shower invitations on our website. The invitation to our website is all free. You will not be charged for anything. 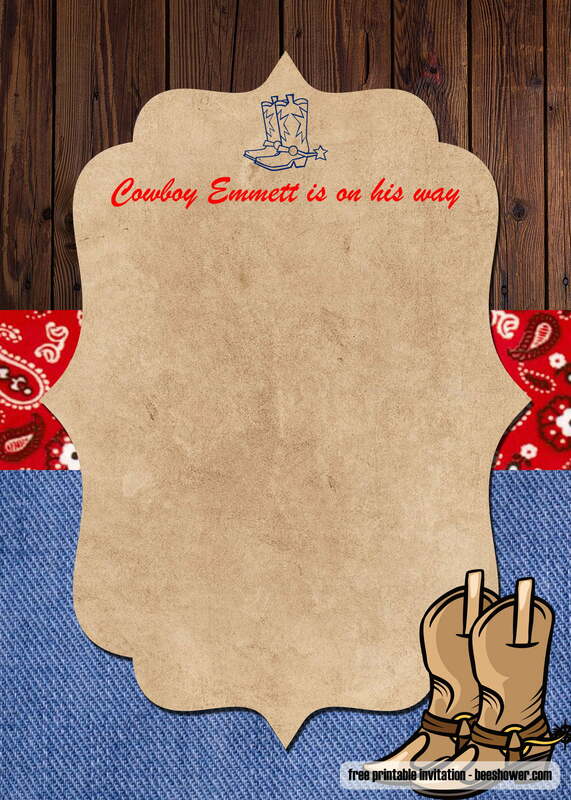 All you need to do is just get into our website and download the western invitation. As for the editing part, you can use any kinds of editing apps that you have. You can start by typing the words using the Carnivalee Freakshow font on the available space. 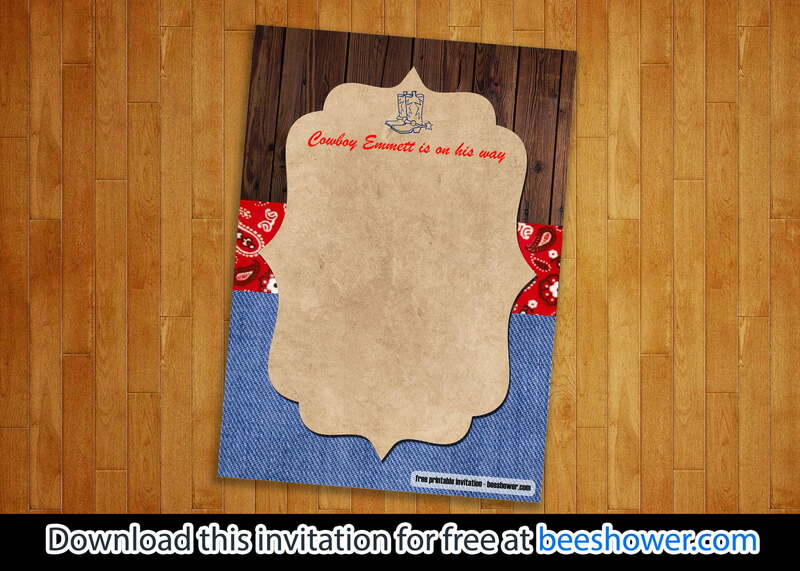 After that, you can adjust the colour and the size so that the invitation looks awesome. Last but not least is the printing part. 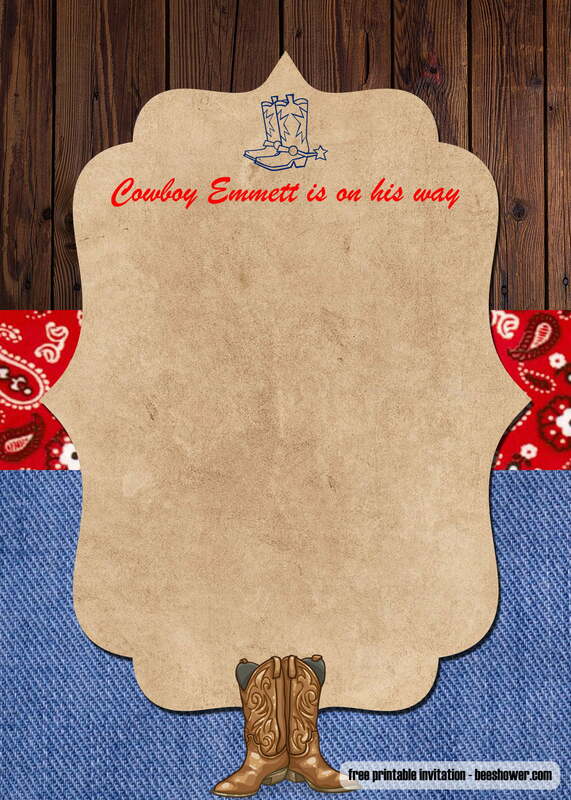 To print this western baby shower invitations, you can just use any kinds of regular printers that you have. Then, to prevent any errors or your printer getting jammed, you can set your printer to the high-quality level. After that, you need to prepare the 5”x7” paper material. For this special occasion, it is best to use linen cardstocks as the paper material. You can get this cardstock easily. After that, you can line up the linen and start to print as usual. Pretty easy, right?